You could say we’re in somewhat of a commuter age at the moment. High city costs and a need for retreat leave many us facing an average 25-minute journey to work each day. And, a lot of us are unhappy about it. It’s no surprise when you consider that time we spend traveling is wasted time which doesn’t pull profits. The fact is, though, that the situation doesn’t look like it’s going to change. If recent years are anything to go by, our work commute times only seem set to increase in the future. Rather than resenting our commutes, we should accept them as an inevitable part of the working day. A fantastic way to do that would be to consider how you can use this time to ease yourself into the working day. When you consider that getting ahead on your commute could mean leaving the office early, it’s difficult to argue against this. With that in mind, consider the following three ways you can get started on work early. Most of us are pretty foggy when we reach the office in the morning. Even the most go-getting managers take time to warm up when they first arrive. Hence why many of us go over work from the day before to get our heads back in the game. This is a fantastic way to kickstart your flow, but it also stops you from getting started. Why not use your commute for this purpose, then? By putting in place cloud solutions like those offered by Vertex, you can check your previous day’s efforts from the comfort of your phone. Of course, you might want to give this a miss if you’re driving. But, if you catch public transport, this could be the ideal thing to increase efficiency once you arrive. Any manager knows that it’s crucial to keep one eye on industry news. Fail to do this, and you could miss significant changes in your field. Not to mention that you’d struggle to keep on top of competitors if you didn’t take time to find out what they’re doing. It may be that you pick up an industry-specific newspaper at the train station each morning. You could even achieve this goal by listening to appropriate radio stations as you drive. Either way, this is the ideal time to get a feel for things. With a bit of luck, this will have you brimming with ideas and raring to go. Every business person out there knows that to-do lists are fantastic news for business efficiency. With one of these to hand, you can make sure you complete every necessary task on time. This small step can also help a great deal with delegation. Sadly, to-do lists are also a fantastic way to procrastinate in the mornings. 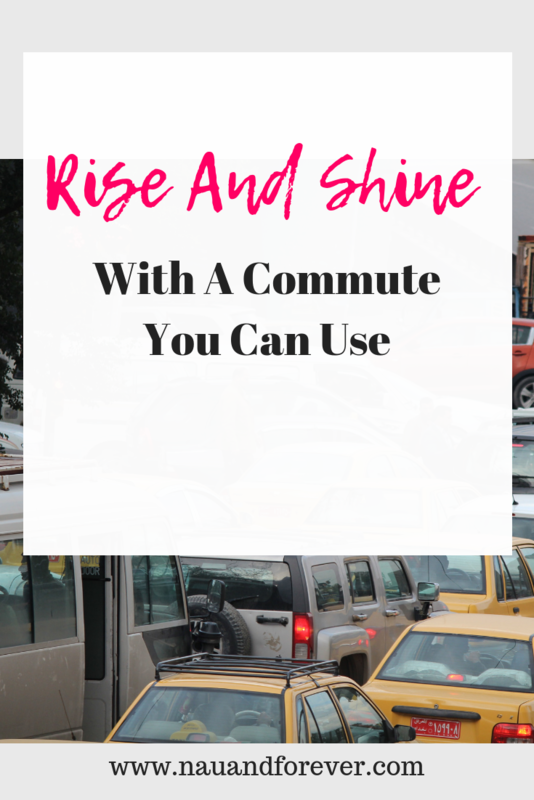 Instead, then, make sure you complete your list during your commute. Then, there’s no excuse for not getting straight to work on arrival.